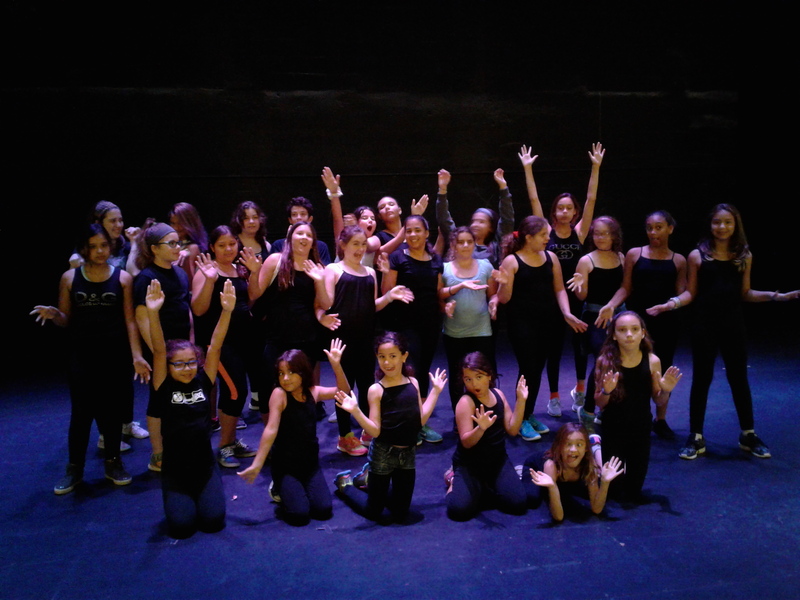 The campers from our first ever Musical Theatre Summer Camp put on a show that takes us through the world of musical theatre and explores why art matters! 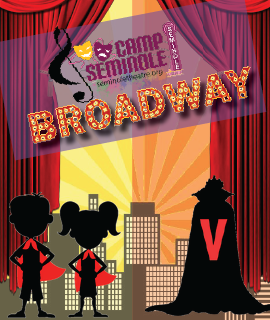 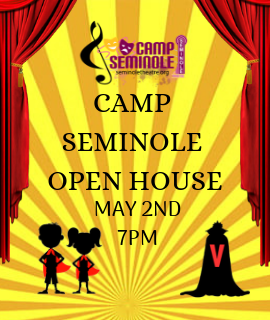 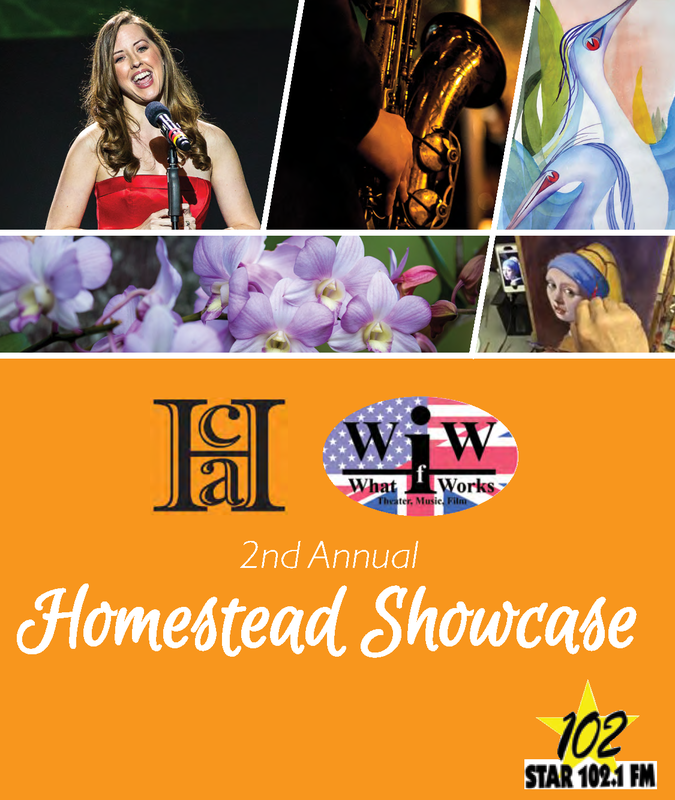 Come experience the 1st ever Seminole Camp production. 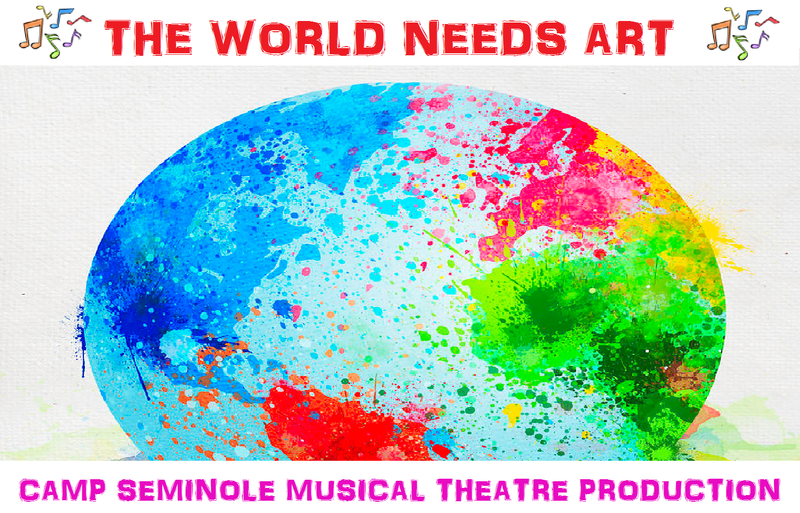 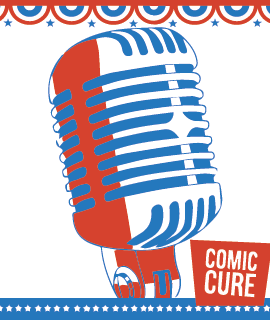 Bring your friends and family to this to this inspiring musical.